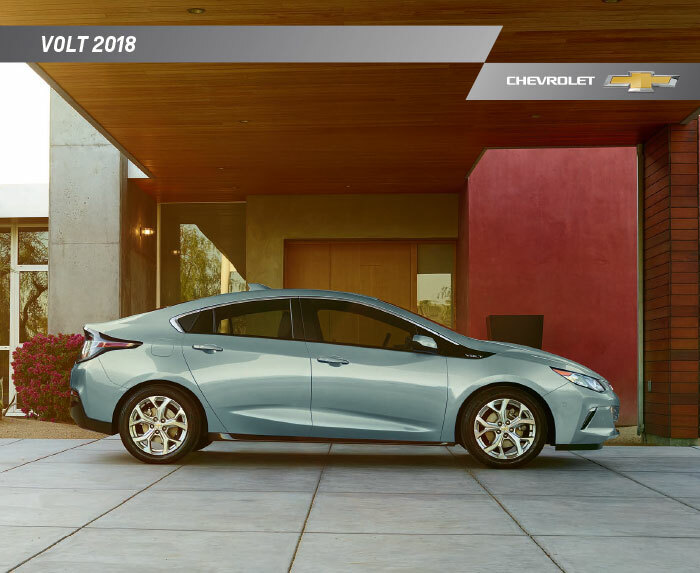 Get to Know the 2018 Chevy Volt – Download the Brochure! If you haven't gotten to know one of the most revolutionary hybrid plug-in vehicles, it's time you did. The 2018 Chevy Volt, originally released in 2010, is available in 2018 with an impressive, pure electric 53-mile range on a single charge and 420 miles with a full tank of gas. According to Chevrolet data, the majority of Volt owners that practice regular charging habits drive up to 1,100 miles or more between fill ups. This is just one great benefit, however, that has made the Chevy Volt America's best-selling plug-in. You can get to know this reliable, gas saving, expressive EV by downloading the brochure, courtesy of Graff Bay City. You can explore photos, specs and fuel economy info, feature details, and more. Simply click below to get started! Never driven a hybrid, plug-in, or fully electric vehicle before? A test drive might help you see that these vehicle types offer much of what a traditional car offers, but with less gas consumption. Start by visiting our online inventory, by clicking the button below, to browse our current selection of Volts. You can shop through these 2018 models online to compare pricing, photos, features, and more, online at your leisure. Our listings are updated daily, so you'll know just what's available on our lot in Graff Bay City. 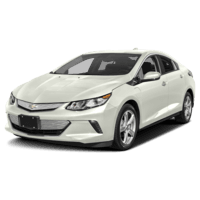 If you see a 2018 Chevy Volt you really like, don't hesitate to give us a call. Our friendly and accommodating team would be happy to schedule a time to take a test drive that works best for you and your schedule. We'll have the Volt EV of your choice ready to go when you arrive, and our team will be ready to answer any questions!